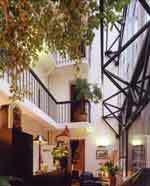 French élégance is evident throughout this three star hotel. 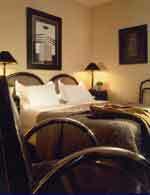 Bedrooms are lined with black and white look over balcony-corridors overflooded with the light of a huge glass stand. Warm welcome. 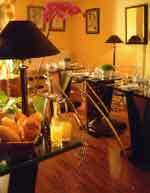 In a place chere hospitality and style meet, you will enjoy an elegant setting and art deco style. 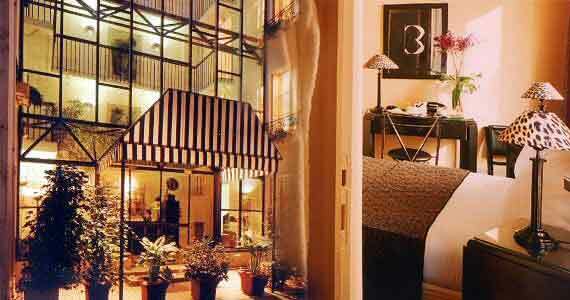 Bedrooms lined with black and white on the balcony corridors over flooded with the light of a huge glass stand. 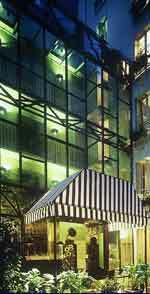 Three star hotel perfectly located between Etoile, Porte Maillot "Palais de Congres" and La Défense.Direct coaches for CDG and Beauvais airports from Porte Maillot.